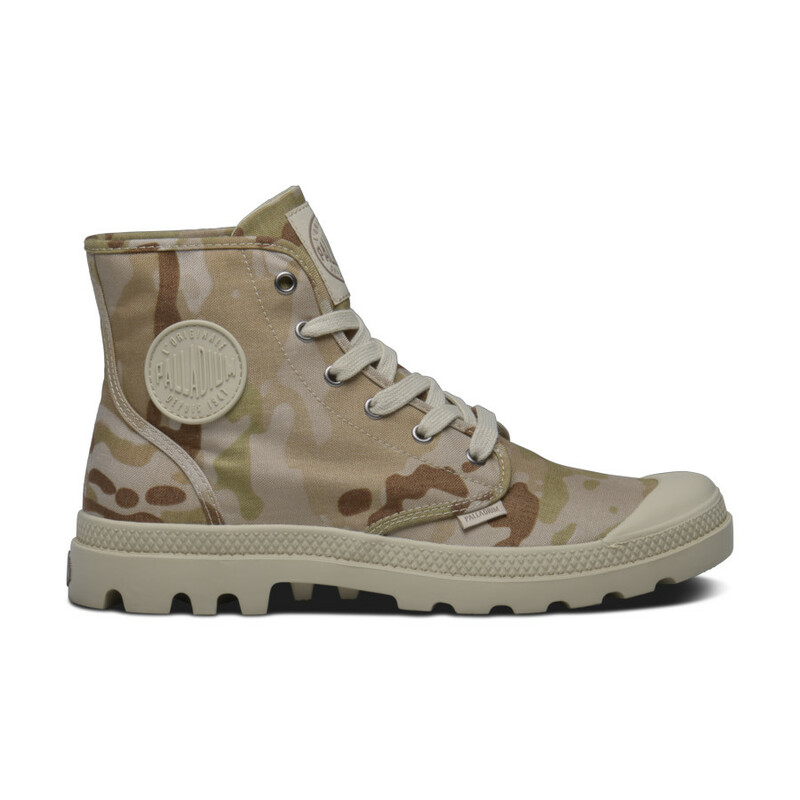 Palladium has been making boots since 1947 and quickly became a favorite with adventurers and explorers alike. 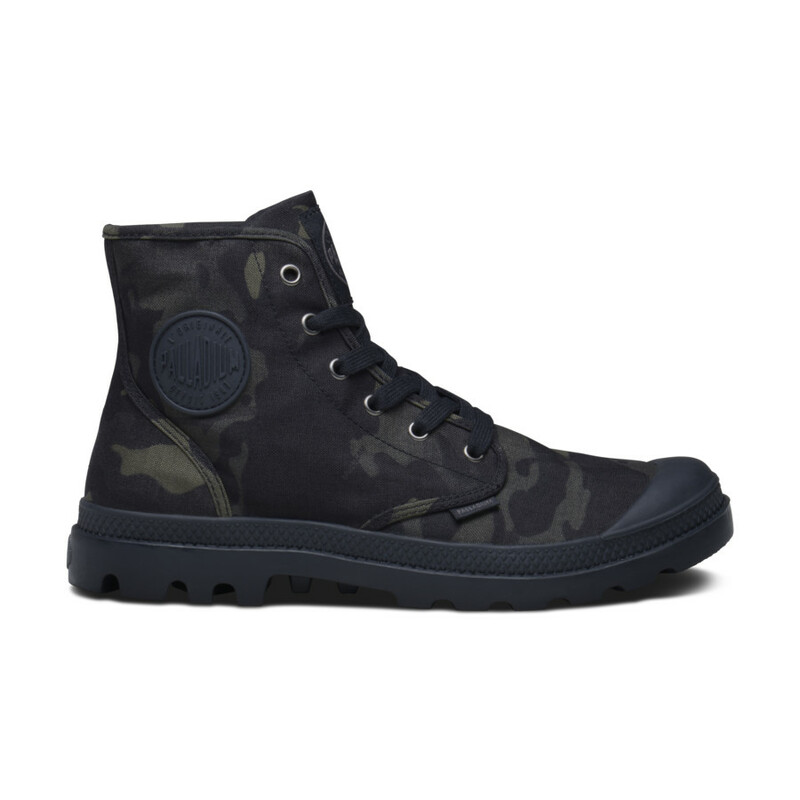 The Pampa Hi sneaker-inspired men’s high-top boot has a 500D Nylon upper and an EVA-cushioned footbed and hugging heel cup which cradles the foot for lasting support. 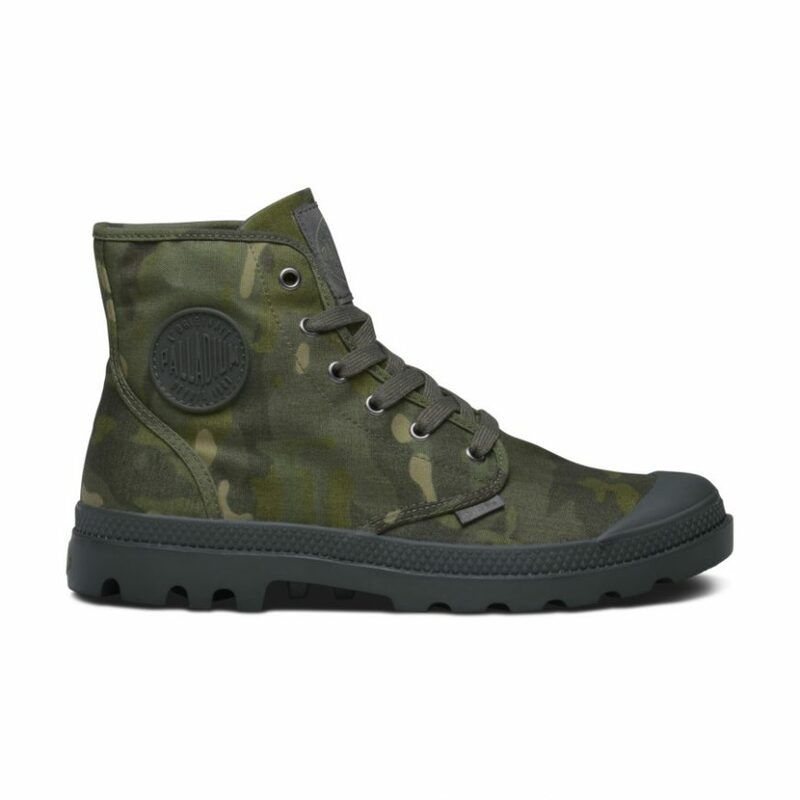 The boot is finished with a single-unit molded rubber outsole, offering excellent traction and durability. Original MultiCam, Arid, Tropic, and Black are limited edition and available while supplies last.